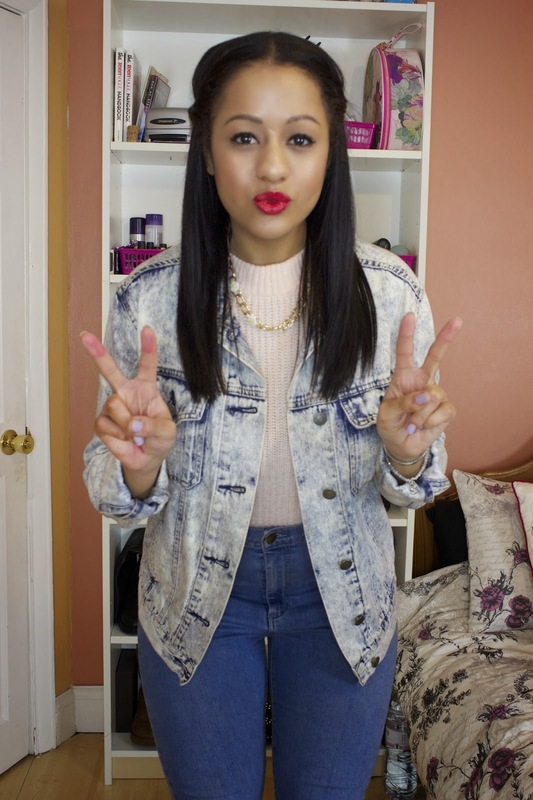 Hey guys, im pretty sure ive never actually worn double denim before, but here goes! You can probably see a pattern in most of my TIS outfits. DENIM is something which is just awesome all year round!! The warmer the weather gets, the lighter the denim you can wear. Don't be afraid to mix and match the colors of denim which you wear, mix blacks with whites, blues and pinks! Yes a light colored pastel pair of denim will put you right on trend for this season. Also, denim lasts super long and keeps us warm! HASHTAG #DOUBLEDENIMBITCHES - SHOW ME YOUR DD!